New Diver and Nitrox Diver Today! 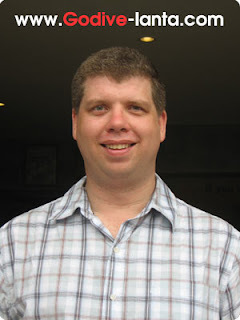 Thank you very much Chris for taking Open Water Diver Course and Nitrox Course with Go Dive Lanta. 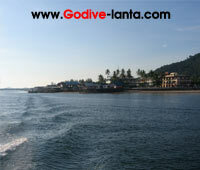 See you in few month for Advanced Open Water Diver Course. 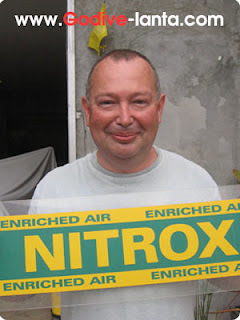 Thank you very much Stephen who takes Enriched Air Nitrox Course with Go Dive Lanta. Nitrox is a different blending of oxygen that extends your dive time at certain depths. You will learn how to plan your dives safely, analyze your tank blends. See you in January 2010.